I uploaded some more photos from the ole archives. I love this picture, and not in a I'm full of myself way, but how amazingly adorable way. 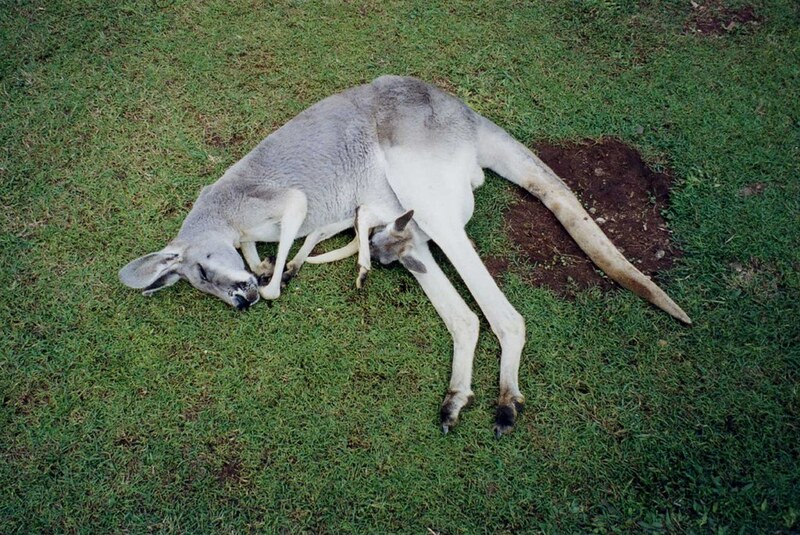 The kangaroos deserve all the credit. In other news, I think I ate too many Girl Scout cookies. And I wish my pinky would stop being weird.